We see lots of kitchen trends so we know it’s easy to get swept into what’s in style, only to get disappointed by your faddish design choices a few years later. So lets future-proof you from angst by naming the seven definitive kitchen features that will retain their beauty, marketability, and value — all while giving you lasting enjoyment. · Throughout history, it’s been associated with happiness, purity (think Snow White), and new beginnings. 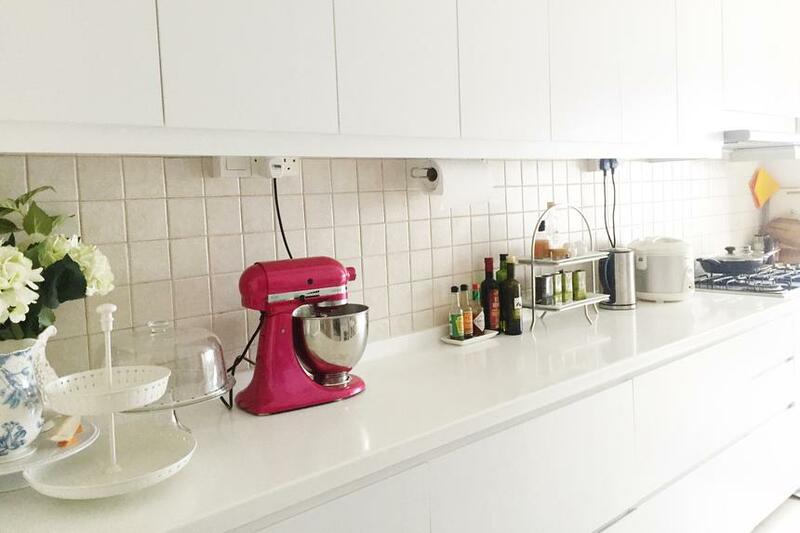 · It’s a bright color that reflects light and makes even small kitchens feel larger. · It’s a neatnik’s dream — dirt has no place to hide. · Add your personal touch with colored glass knobs and pulls. · Show off antique Fiesta ware on open shelves or in upper cabinets with glass fronts. · Paint walls the color du jour — even off-white! · Carrara’s lacy graining and subtle white colors look terrific in a white kitchen (or any kitchen, for that matter). · It has a whiteness you won’t find in other natural stones. 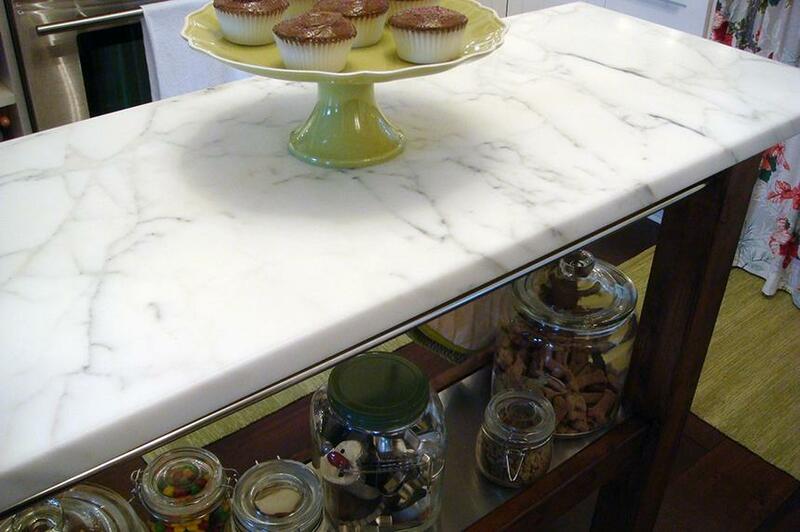 · It’s readily available, making it less expensive than other high-end choices, such as quartz. · It’ll last for generations. Subway tile goes back to the early 1900s, when it was used to line New York’s first subway tunnels. 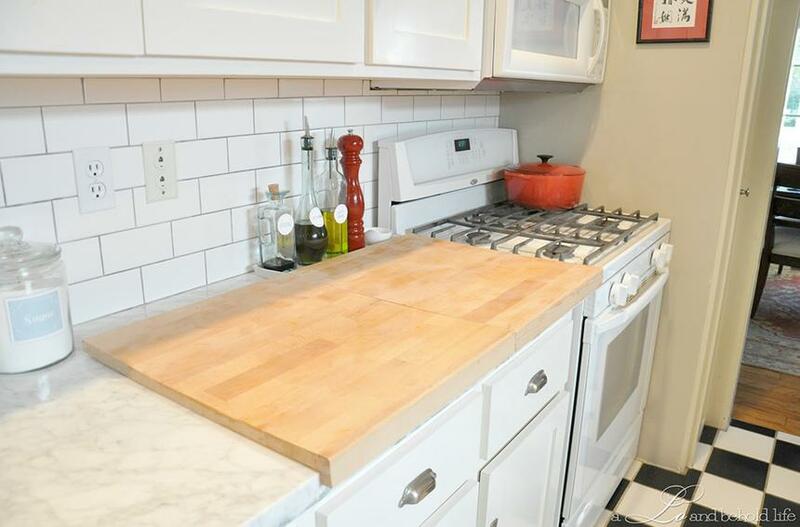 Classic subway tiles are white, 3-inch-by-6-inch rectangles — a look that became popular in American kitchens and baths and has stuck around ever since. Now it’s an iconic part of the American design vernacular, destined never to go out of style. · A space that can easily convert to an office, wine storage, or a closet. · An open space that fits a freestanding desk or favorite antique that can personalize the kitchen — no matter who owns the home. Do You Know if Your House Priced To Sell Immediately (PTSI)?